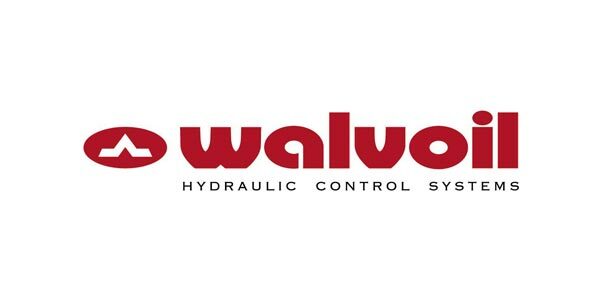 WALVOIL was founded 40 years ago with its headquarters at Reggio Emilia and is now one of the world’s leading producers of hydraulic valves and meccatronic systems for the vehicle sector. The most common applications are for farm vehicles, cranes, industrial vehicles, machines for movement and arial platforms. Parmafluid is the Master Distributor for Walvoil and so we can guarantee a well-stocked warehouse with standard configurations and the possibility to customize the products. We are also able to advise, punctually and with competence, on the use of Walvoil components for the production of hydraulic systems.